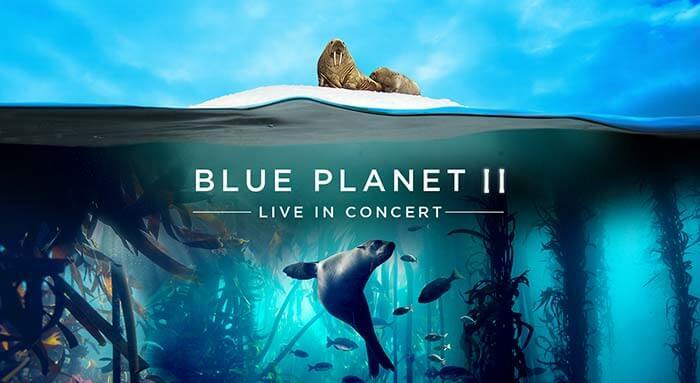 Following the monumental success of the BAFTA award-winning BBC One television series Blue Planet II, Sheffielders will soon have the chance to again re-immerse themselves into one of the best nature series ever made – this time aided by a live performance from a full symphony orchestra. The shows will project stunning visuals from the series on a state of the art 200 square metre 4K Ultra HD LED screen. This live adaptation designed for big stages will include the original immersive music score by Bleeding Fingers Music, as the audience are taken on a journey from icy polar seas to pulsating coral reefs, from the luminous deep sea to enormous kelp forests. The 13-date UK tour arrives at Sheffield’s FlyDSA Arena on 28th March 2019. 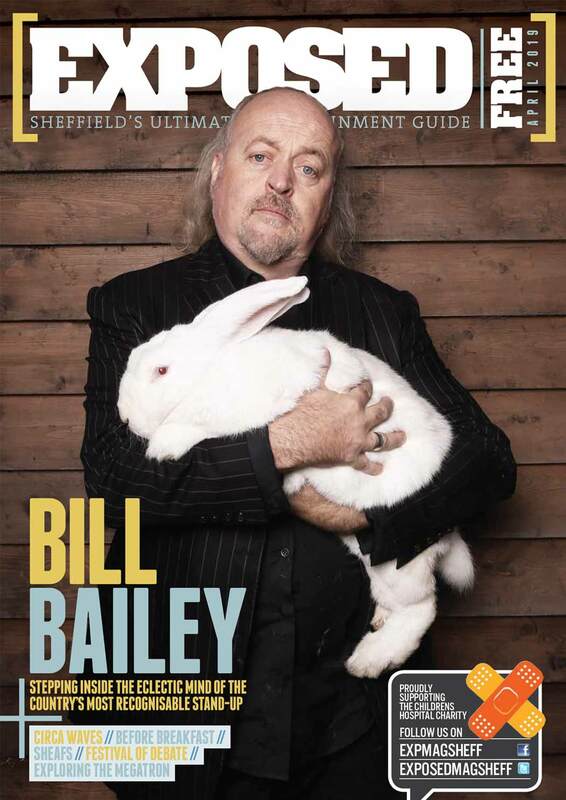 Advance venue ticket booking opens on 6th June, general sale from Friday 8th June via blueplanet2live.co.uk.